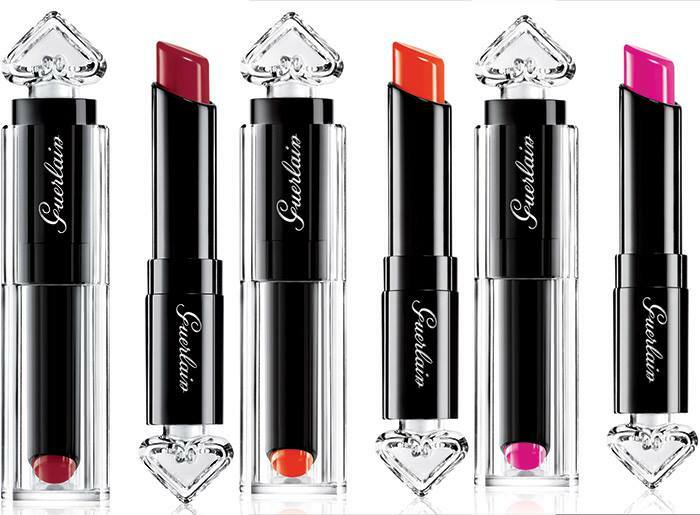 Guerlain La Petite Robe Noire introduces an expansion to their makeup line of new and limited edition products and shades that will add fun and colour to your spring makeup routine! La Petite Robe Noire Black Lashdress Mascara - $32 - delivers volume, curl, length and definition with 9 hour hold. La Petite Robe Noire Lip & Cheek Tint - $35 - a perfumed and favoured tinted gel for lips and cheeks in a universal pink shade with a moisturizing formula that contains a mint derivative to plump and refresh. 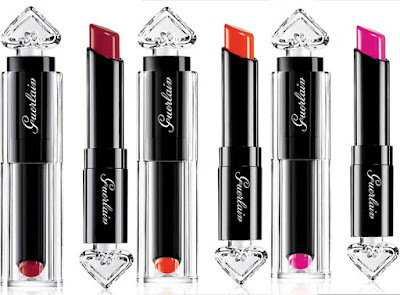 Available now at Sephora stores across Canada and all Guerlain counters April 1st.